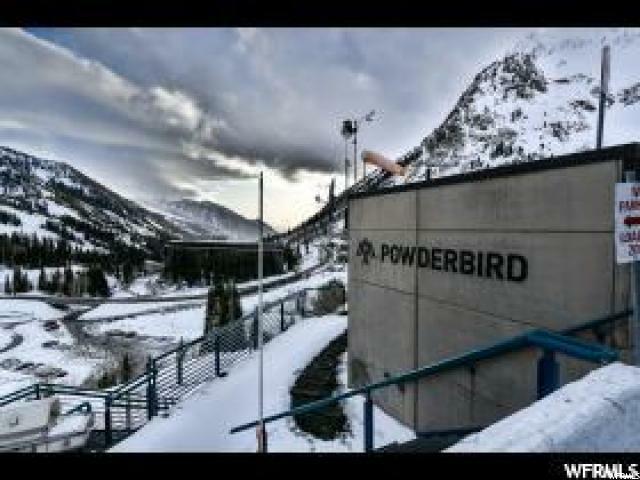 Winter wonderland and summer paradise! 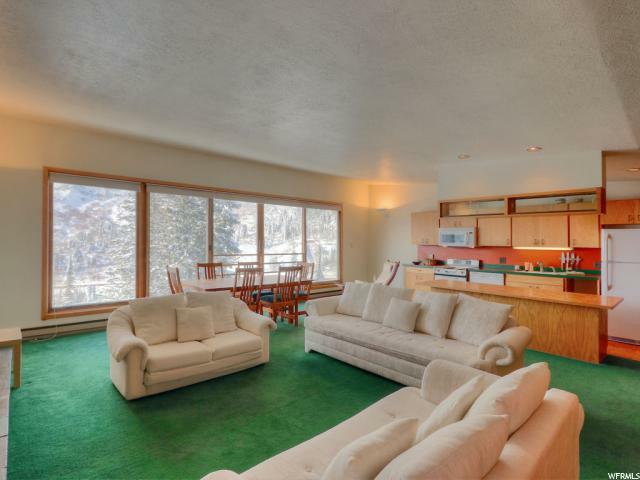 This fabulous mountainside condo has stunning down canyon, Superior and Hellgate views! 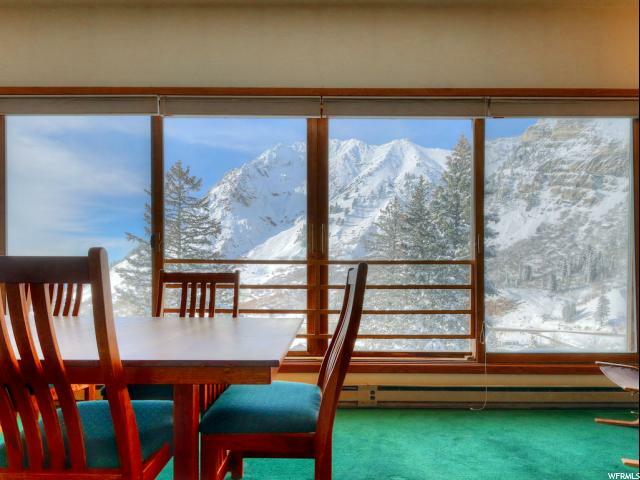 Imagine yourself owning this little piece of heaven! 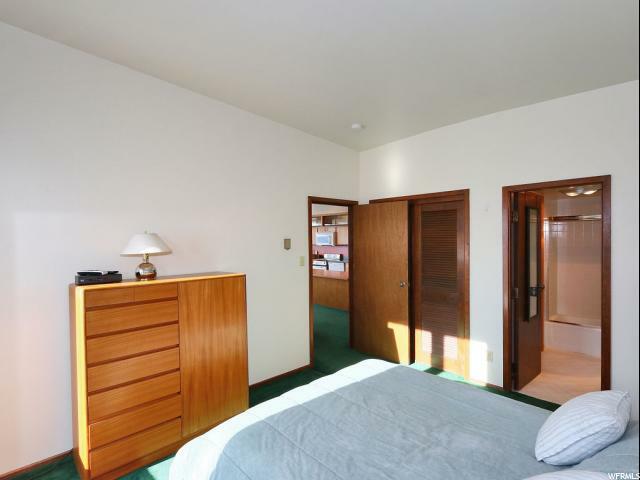 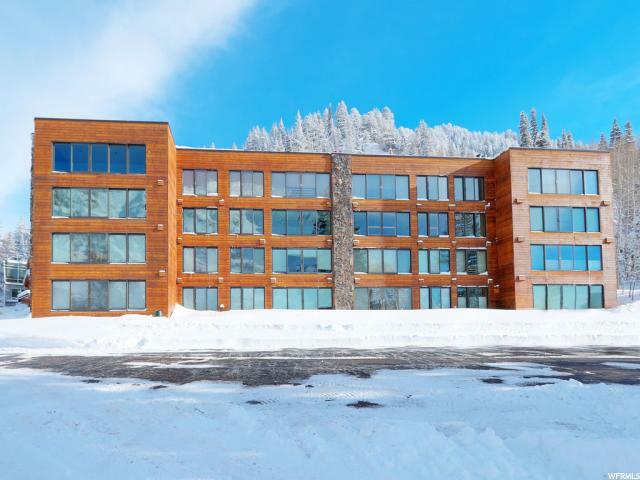 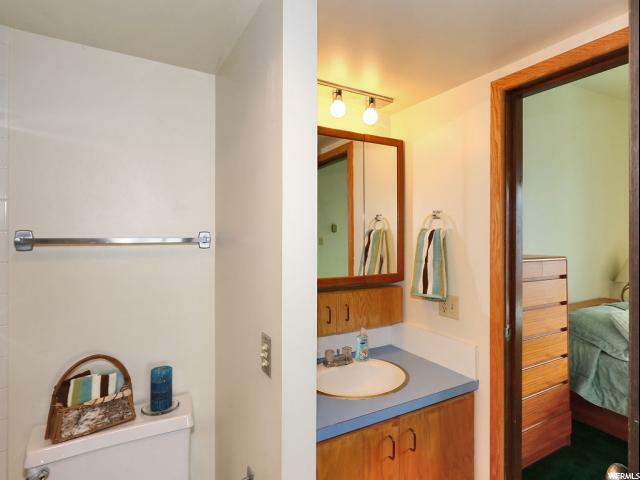 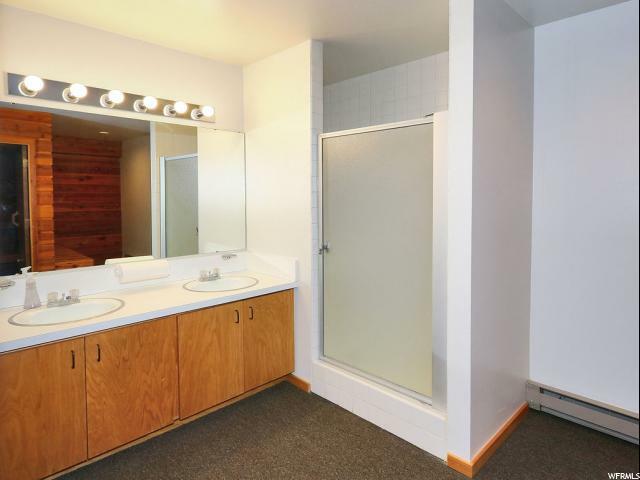 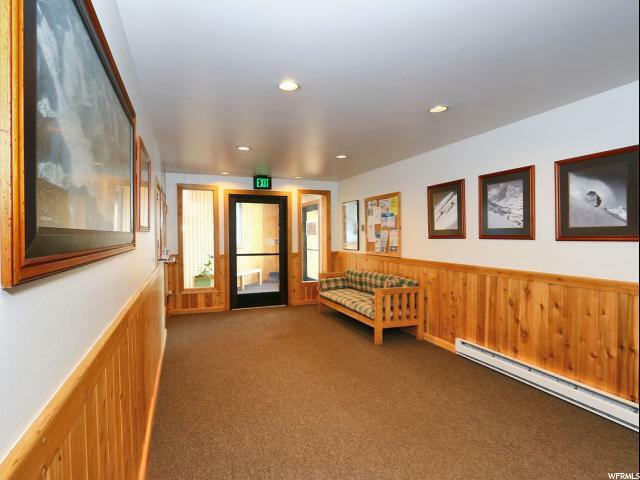 One bedroom, one bath unit with a large, open, living area, a cozy fireplace to warm yourself after an amazing day on the slopes, a Murphy Bed for overnight guests, vaulted ceilings and much more! 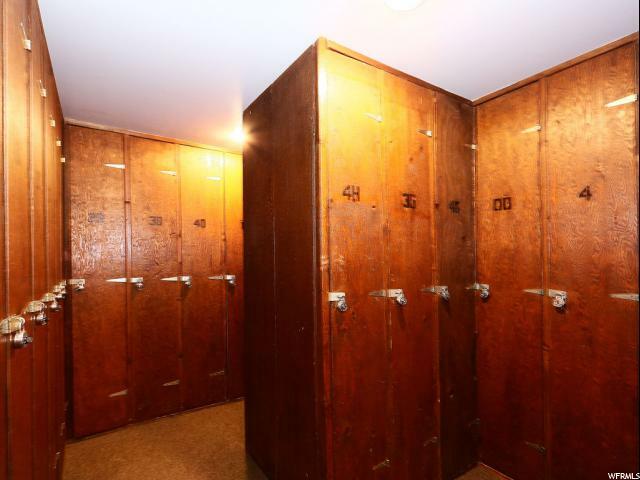 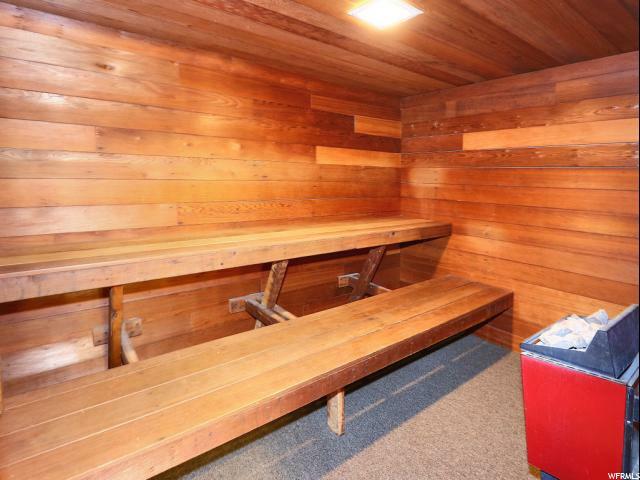 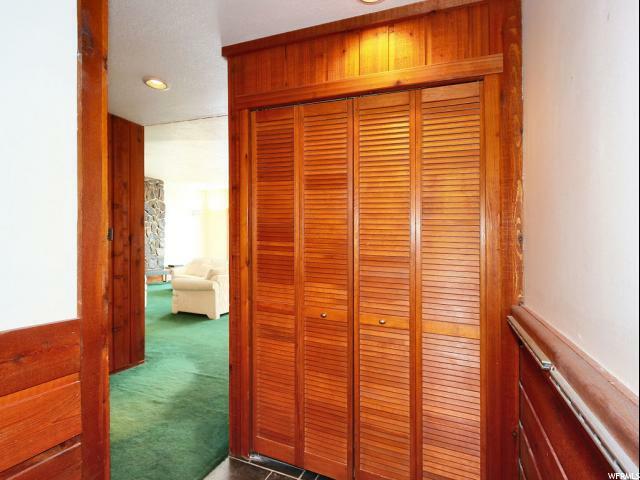 Extra storage available with the included Ski Lockers. 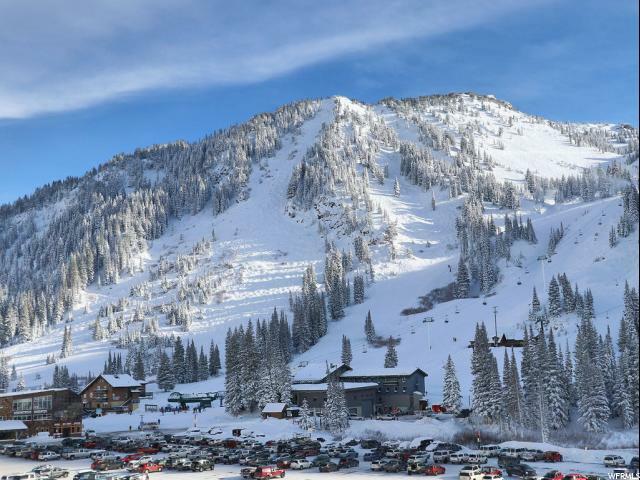 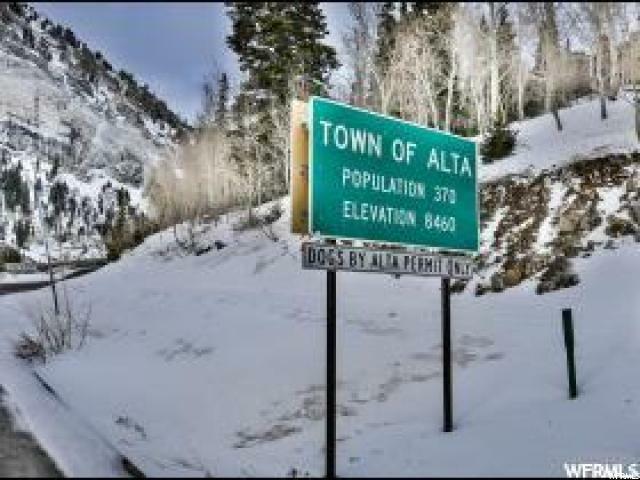 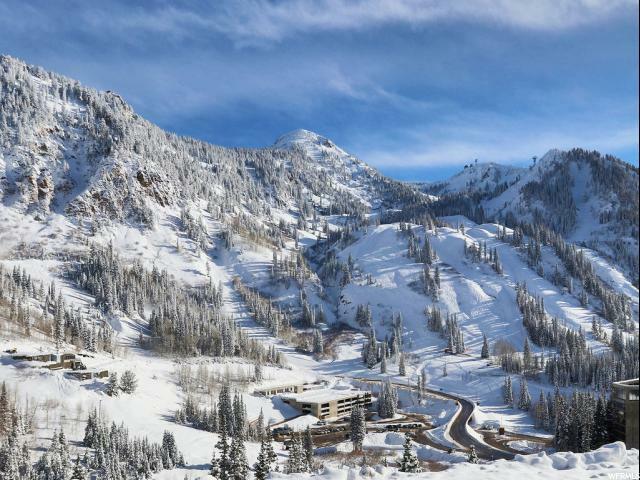 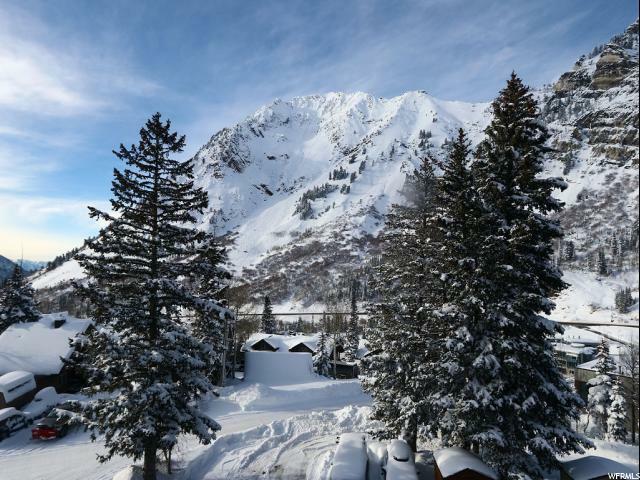 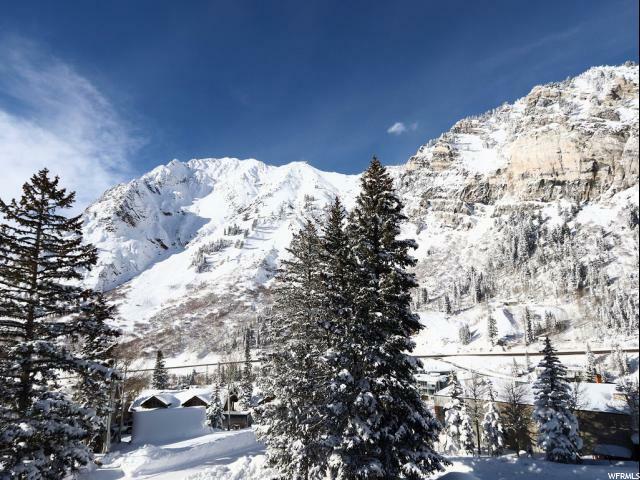 Ski in/ski out of Snowbird and out of Alta! 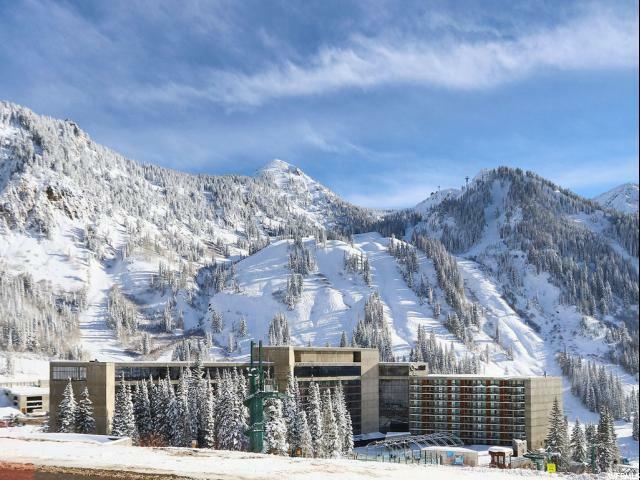 Quick access from the SLC International Airport with Canyon Transportation or private car! 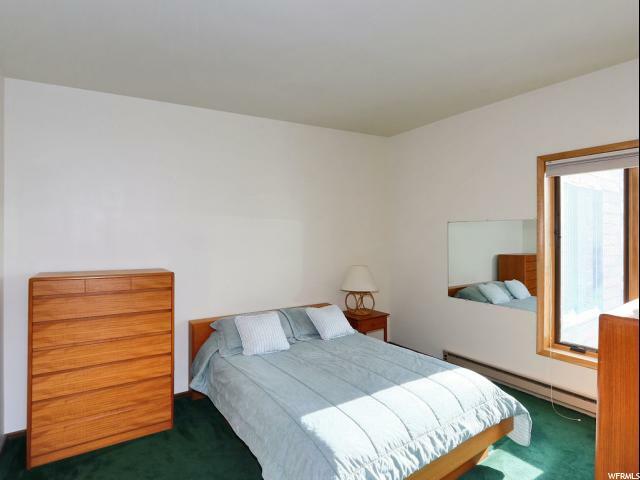 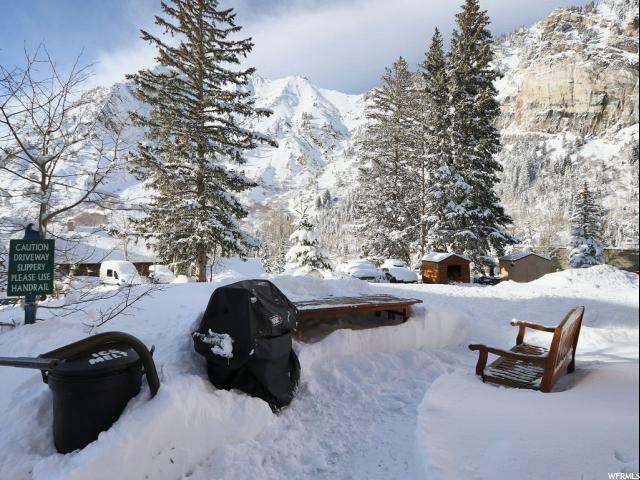 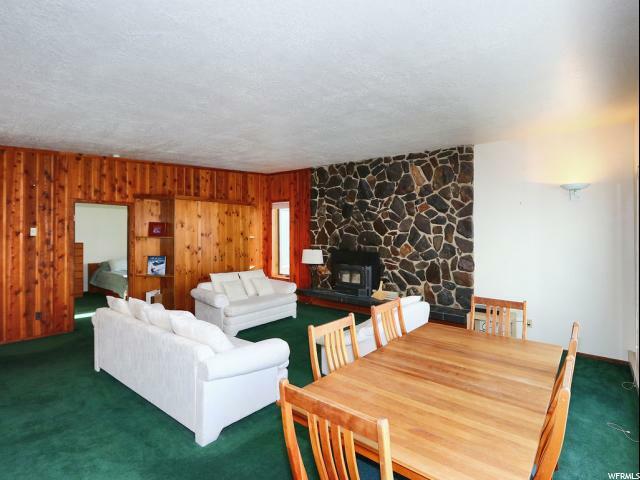 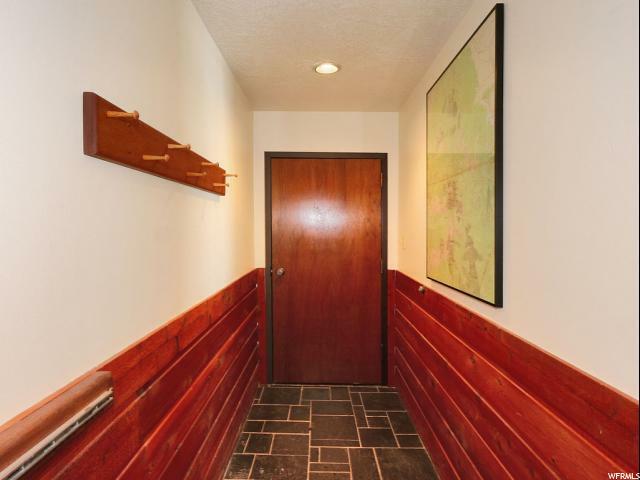 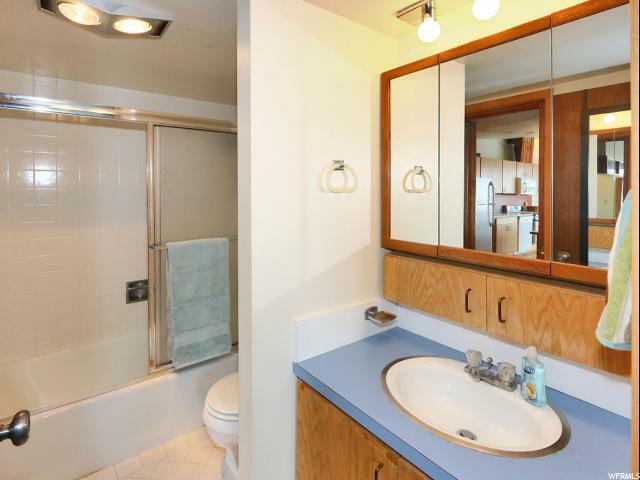 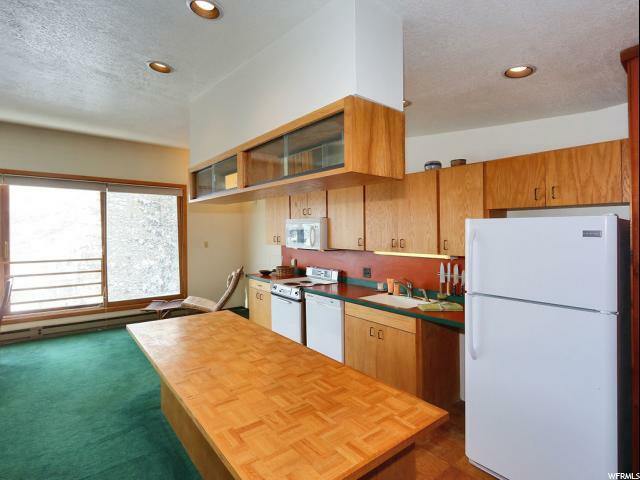 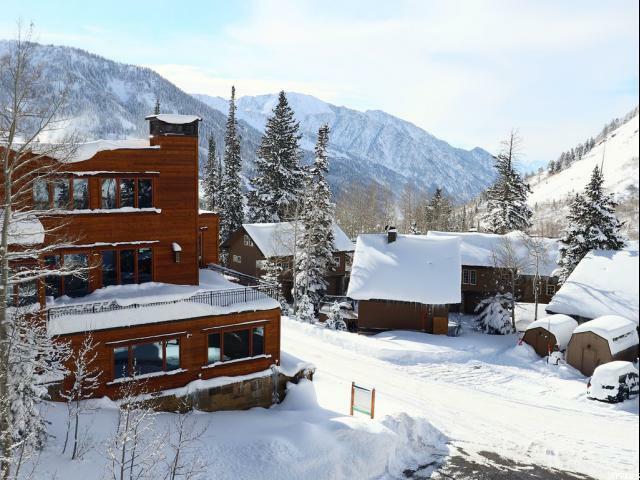 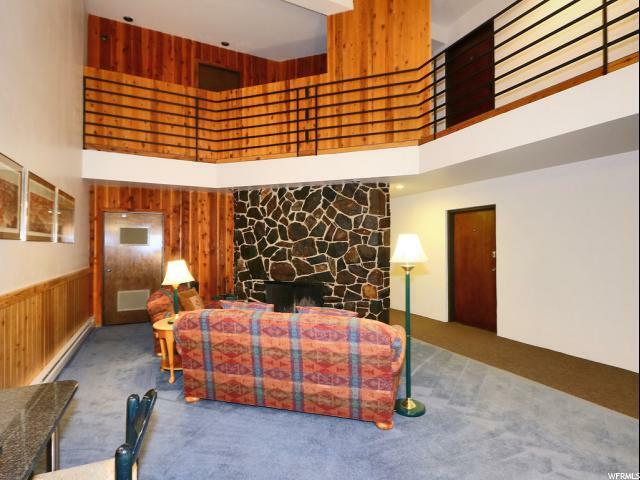 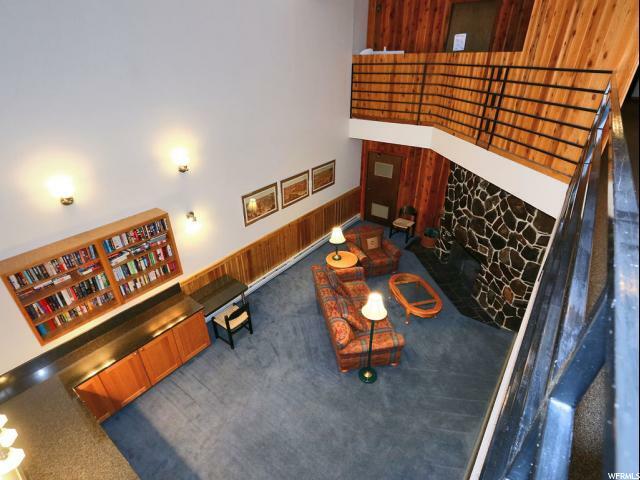 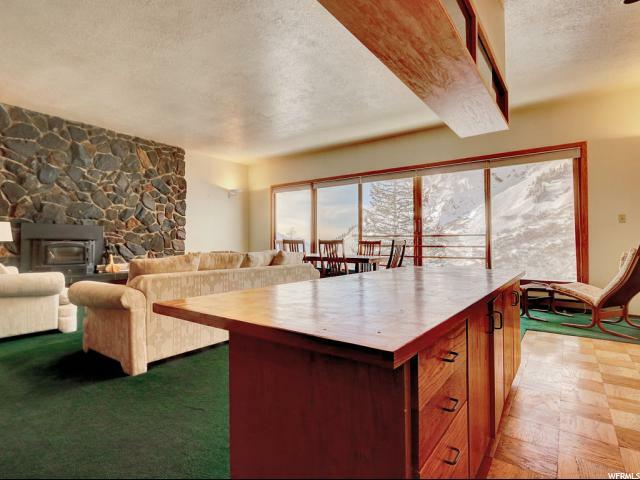 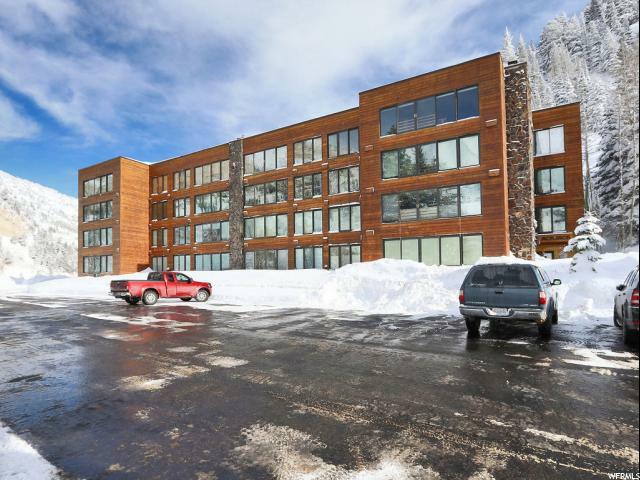 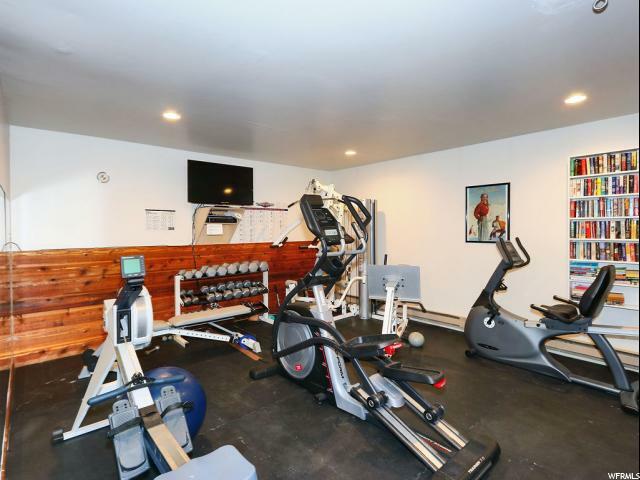 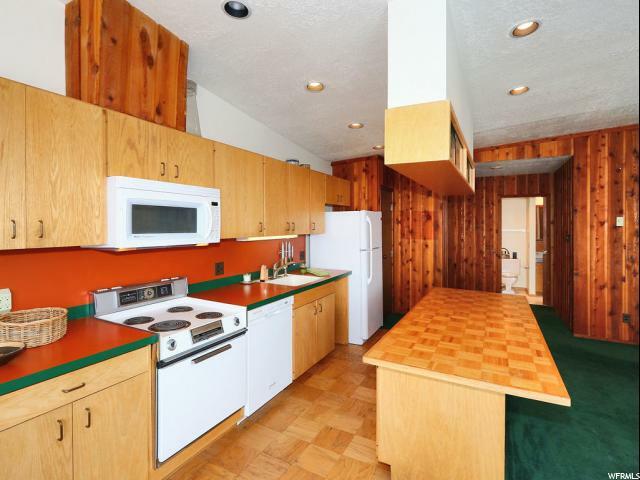 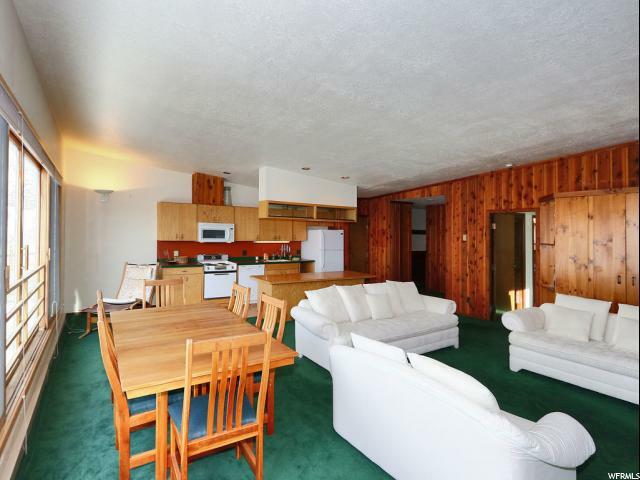 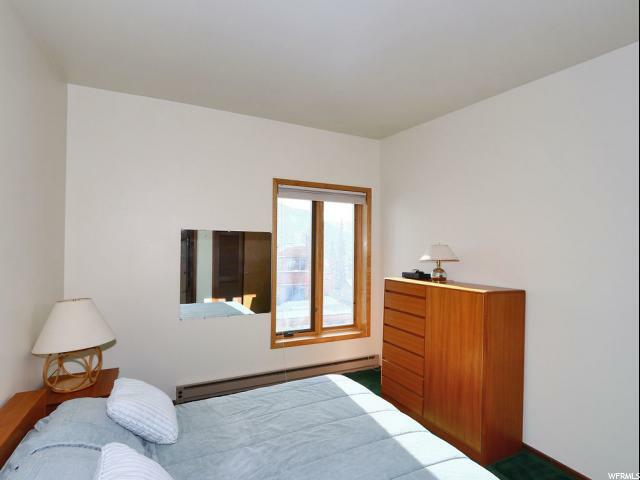 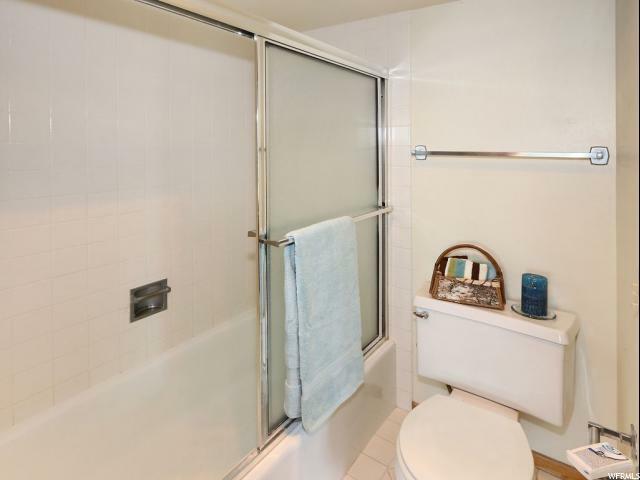 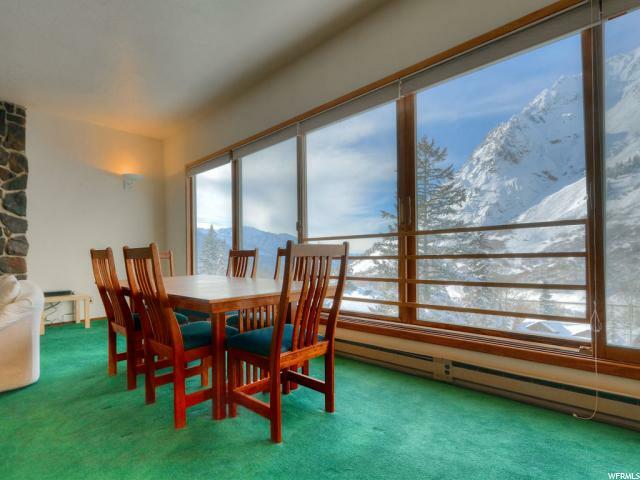 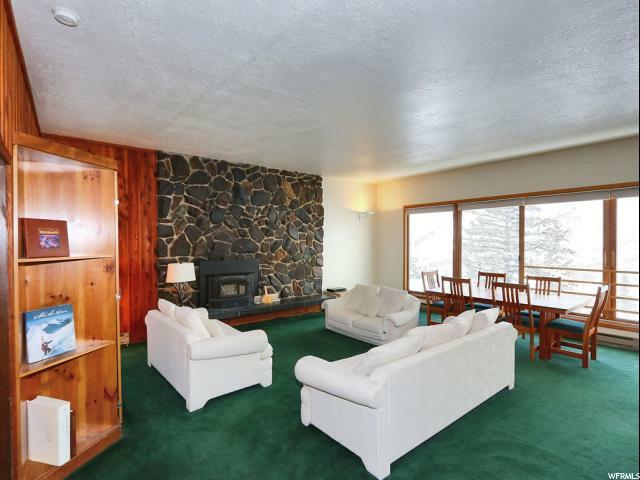 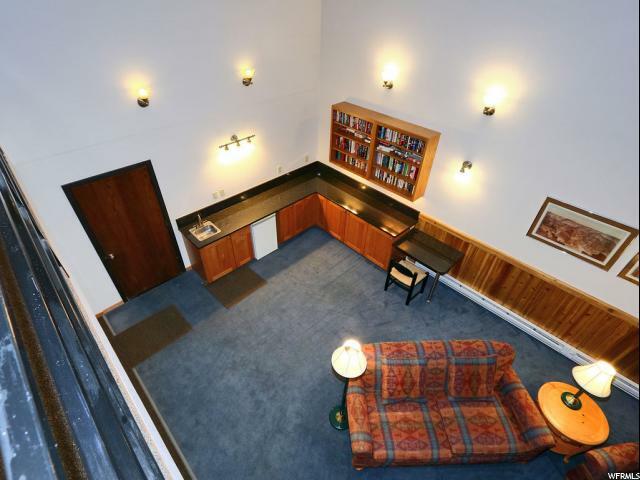 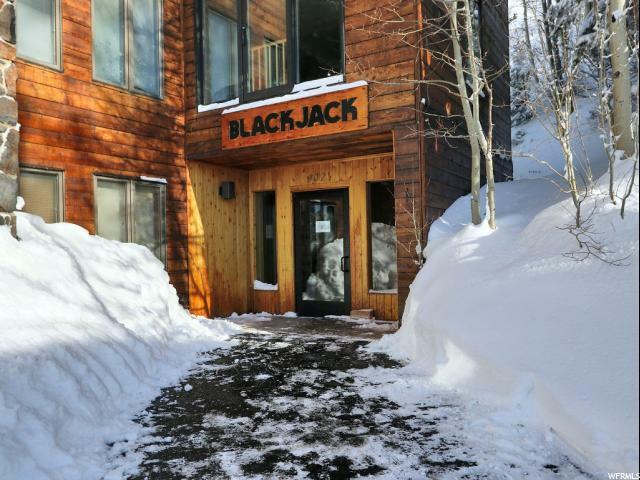 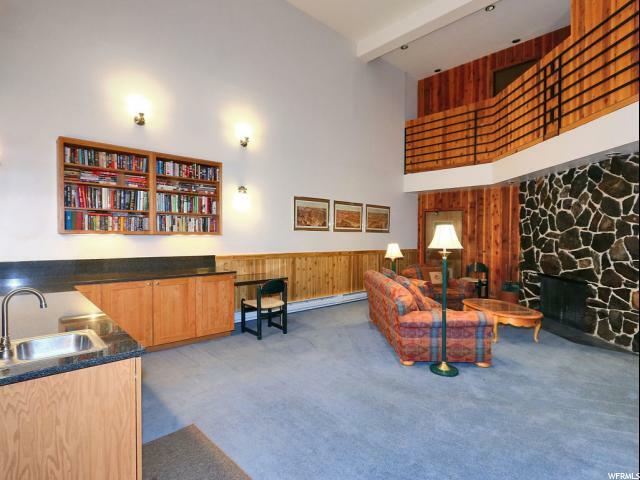 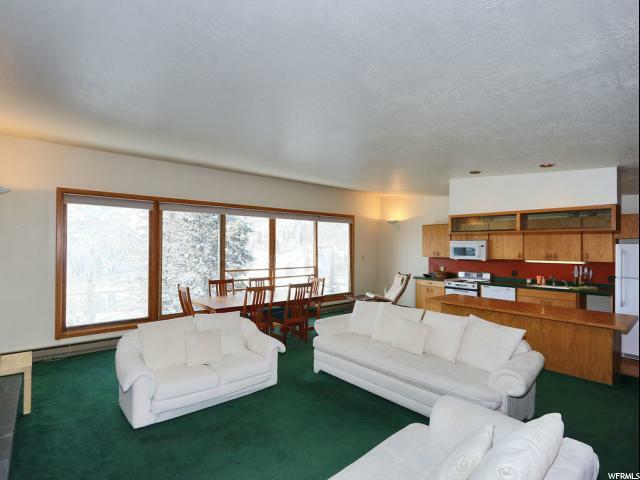 Enjoy all this ski and summer condo has to offer! 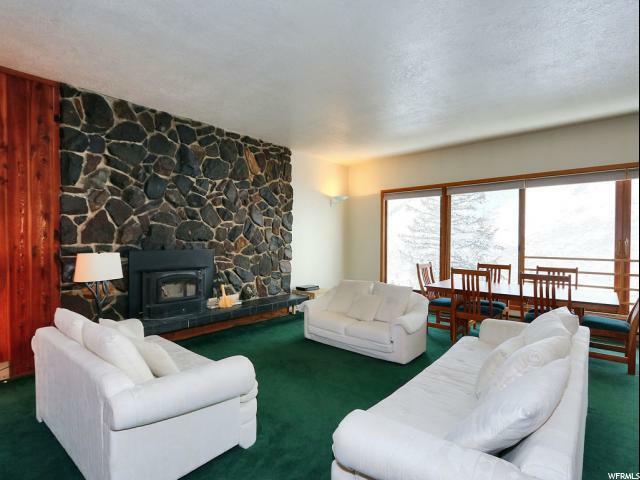 Call today for more information and to schedule a private showing!